SeoSamba, the only multi-websites Internet marketing platform built for franchise brands and powered by hub & spoke technology announces its participation to the International Franchise Expo in New York. 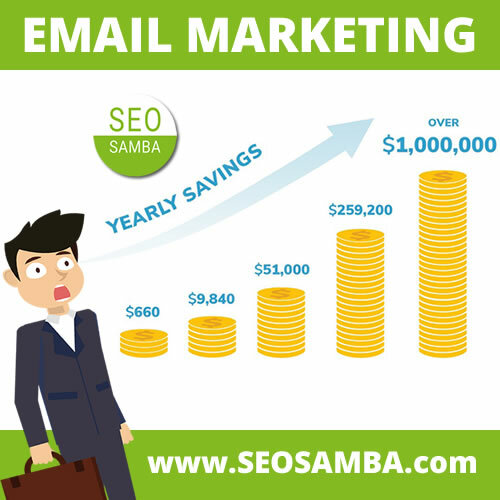 SeoSamba, the full-fledged marketing framework for franchises, will present SambaSaaS which manages & automates SEO, social networking and online marketing across any number of websites. 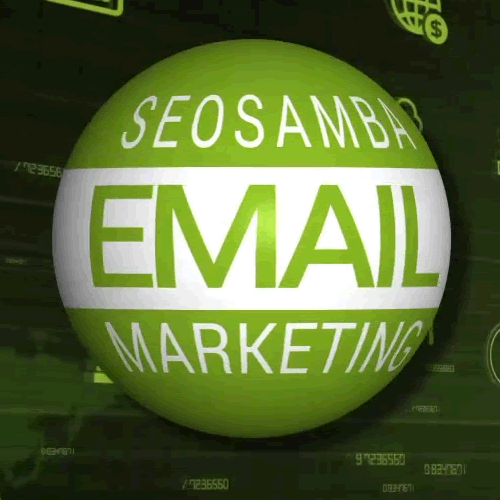 From June 19 to 21, visitors of SeoSamba's booth (#1069 on IFE exhibition floor) will experience first-hand how the centralized, multi-tenants, cloud-based platform SambaSaaS interacts with open source CMS SeoToaster to build, manage and market easily B2B, B2c, directories & ecommerce websites. 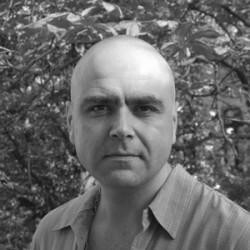 SeoSamba will share the floor with Nexus Online Media Group brand, a leading digital marketing agency in New York and SeoSamba partner. Nexus Online Media Group will introduce a custom private label version of SambaSaaS under the Nexus360 brand. 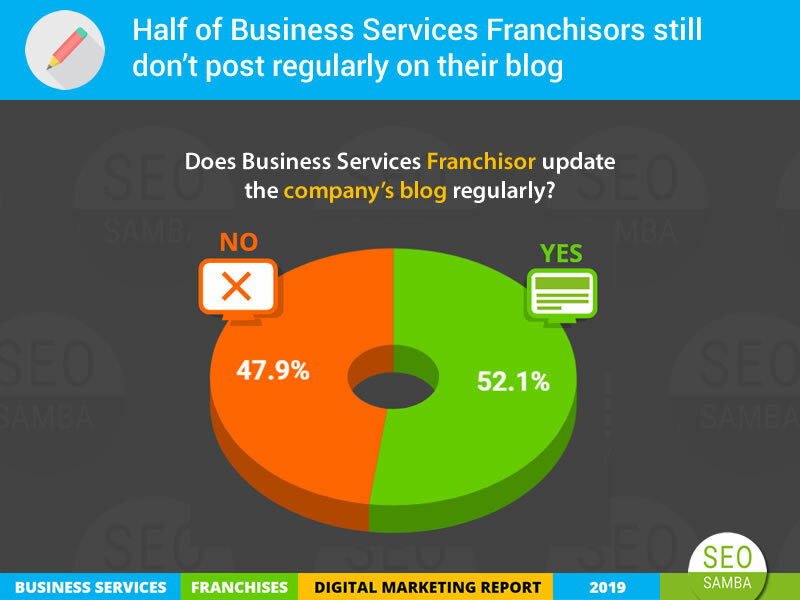 Nexus360 is an ​Internet marketing platform where brands can sell more franchises and generate more local leads for franchisees with our website builder, powered by all-in-one SEO, mobile, PR, call tracking, SMS & social marketing software. 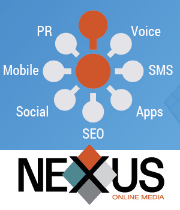 Nexus 360's distributed Hub & Spoke technology is simply unique, amplifying marketing effectiveness as franchise brands scale, just like benefits enjoyed from group advertising, brand recognition or group purchasing power. 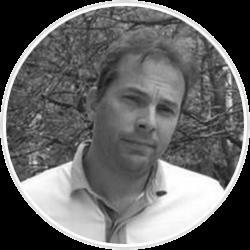 As Mike Kogans points out "Nexus 360 let brands host websites near individual franchise's location, then systematically and reliably target local keywords and associated markets by building geo-specific rules, down to page level. Simply put, no-one else does this." 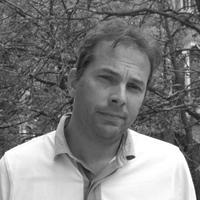 Michel Leconte, SeoSamba CEO rebounds "Brands looking to strike the perfect balance between centralized control & associated economy of scale with the flexibility required to secure top Google rankings for each of your local markets will find Nexus360 to be the answer" and adds "Nexus Online Median Group brings further expertise when it comes to manufacturers with retail locations, thanks to the multi-store shared catalog environment offered by Nexus 360." Nexus 360 will exhibit its new and powerful call tracking & sms marketing facility, the latest marketing tools integrated to the cloud franchise marketing platform. This feature, now part of Nexus360, will track, record, and report on phone calls originating from websites and marketing campaigns. 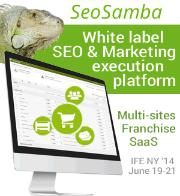 Nexus & SeoSamba's team are looking forward to seeing you at booth #1069 at IFE New York between June 19 and 21.